Mobile apps have changed the way people access banking services, and your bank cannot ignore this trend. 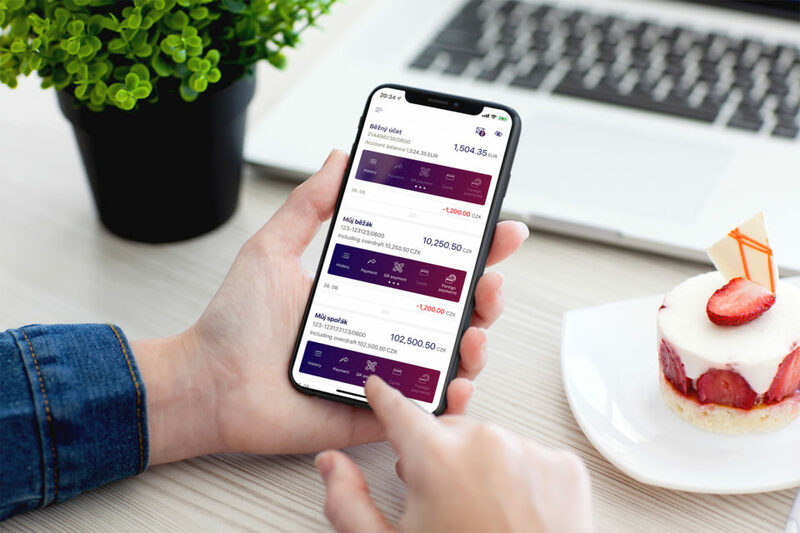 How then do you design mobile banking that is not only useful but secure? Just leave the security solution to us! Mobile banking has already become a centrepiece of digital banking, and its use is rapidly growing. At the same time, however, the cyber-criminals shifted their focus towards it. While you are reading this paragraph, they are planning sophisticated attacks that are tailor-made for mobile banking. Your bank needs to be ready before a disaster happens, but the security requirements usually both complicate the project execution and make the user experience worse. But remain calm – the Wultra Mobile Security Suite is here to help. Let your app users log in and approve payments in a fast and convenient manner. Meet the PSD2 requirements on Strong Customer Authentication (SCA). Implement support for widgets or smartwatch securely and in no time. Our typical customer integrates our solution in less than six months. We overperform our competition on both features and pricing. Despite a widespread belief, there is no need to have complex long passwords in a mobile app. Your customers can log in or authorize payment with just a simple PIN code without compromising the app security. How is that possible? While all the user sees is a simple PIN pad, a lot is going on under the hood. The PIN code only unlocks cryptographic keys that sign the user request, for example, a payment, with strong cryptography. Even if someone finds an unlocked smartphone with your mobile banking, it is not possible to extract the PIN code. Each PIN verification requires contacting the server. After five unsuccessful PIN guesses, the mobile banking is blocked on the server side. Did you know that 10% of users chose "1234" as their PIN code? Not while we watch! We will guide your users towards choosing a PIN code that is sufficiently strong and notify them in case they chose an easy-to-guess PIN. People use mobile banking several times a day. 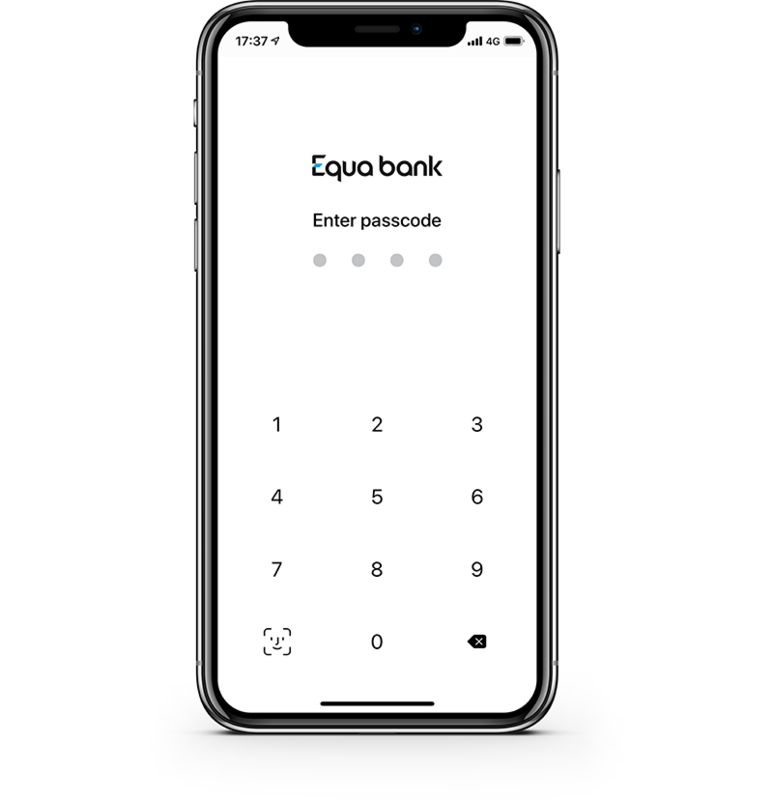 Make the user experience even better for them in your mobile banking by supporting biometric authentication, such as Apple’s Face ID or Touch ID, for login or operation approval. We provide a feature-complete mobile authentication solution with the banking-grade security that solves all the typical tasks needed to deliver secure and user-friendly mobile banking. Sign sensitive transactions using a strong multi-factor symmetric key signature. Support biometric authentication with Face ID or Touch ID on iOS or biometric authentication on Android. Sign documents and contracts with a private key using a strong asymmetric signature. Show information on iOS or Android widgets to improve user experience without compromising security. Securely extend your mobile application with support for Apple Watch or Android Wear devices. Pair mobile devices with a user in a secure way to prevent the theft of the secret cryptographic keys. Store encrypted documents in a secure vault on a mobile device for fast access on slow networks. Encrypt communication, QR codes or documents so that only the right device can read them. Encrypt push notifications to prevent an untrusted party from reading the push message content.